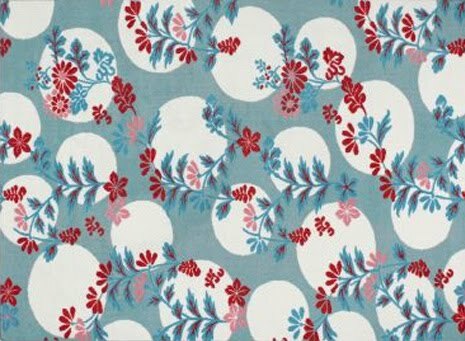 belle maison: Giveaway from Rugs USA - Extended until Tuesday! 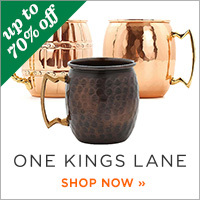 Giveaway from Rugs USA - Extended until Tuesday! Giveaway deadline has been extended...winner will be announced tomorrow (Tuesday, July 6th)! If you haven't already done so, please see details below on how to enter! Above: My kitty Oliver...he kept rolling all over the rug and posing for the camera when I was trying to snap a photo. (NOTE: the rug isn't quite as brown as it appears in the photo :) Below: The rug in my bathroom. 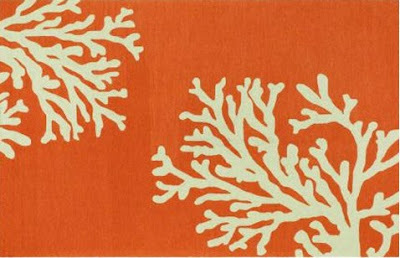 Love, love, love their rugs!!! Even if I'm not lucky enough to be a winner, I'll definitely be shopping with them!! Thanks for posting and hosting!! Oops. Forgot to include this, but I just tweeted about the giveaway too!! oooh- so many great places in my new house for this rug! These are all quite lovely - I've been looking for something to replace the ratty affair on my bathroom floor! Oh what a lovely rug! 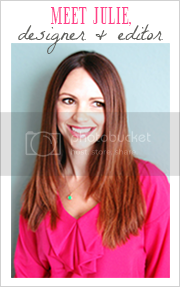 It would go perfect in my bathroom, I love the color! Love it! I'd use it in my entry way, it's just the right colors. I love that pear rug! Love it! I would put it in my kicthen - in front of the sink. wow this would be perfect. getting ready to move and my new apt has zero carpet and I have zero rugs. It would be great to have one for my new place. How fun! I would put this in my entryway - it needs a splash of color! so pretty! I would put this in my kitchen to add some colour and texture. 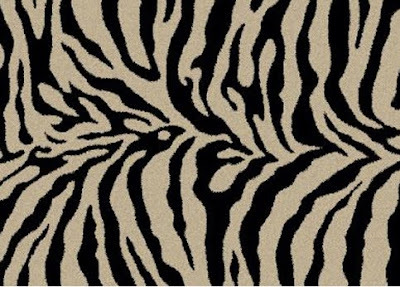 Wow...I love this rugs, I have never seen rugs with such cool chic designs!!! I would def. 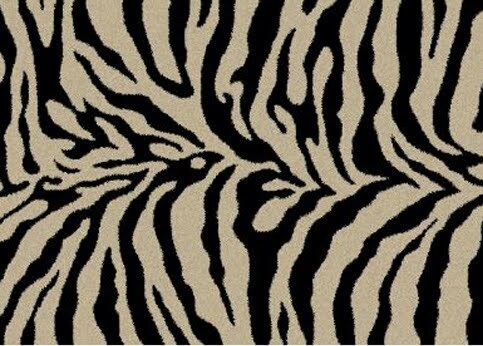 use this rug in my kitchen, we are doing a makeover in the kitchen and this would coordinate perfectly!!! I also shared your page and this contest on facebook, I have a lot of friends that would def. be interested in your site as well as Rugsusa.com! Thanks for sharing!!! 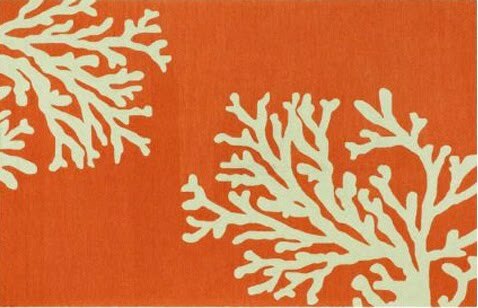 Love, love this rug! Would definitely use it right in front of my front hall. Make people smile the second that they walk through the door. Love the texture also, I think my little pup would enjoy it also :) Thanks for sharing! Love this rug - I will happily display it in either my entryway OR in my guest bathroom when I win! PS - I also linked the giveaway on my facebook page at http://www.facebook.com/lamaisonboheme. Cheers! 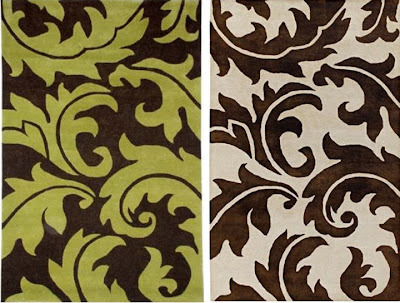 I love their rugs! If I won, I would put it in my hall bath! This would be perfect in my new bathroom! Im moving next week and I havent ever won anything in my entire life! 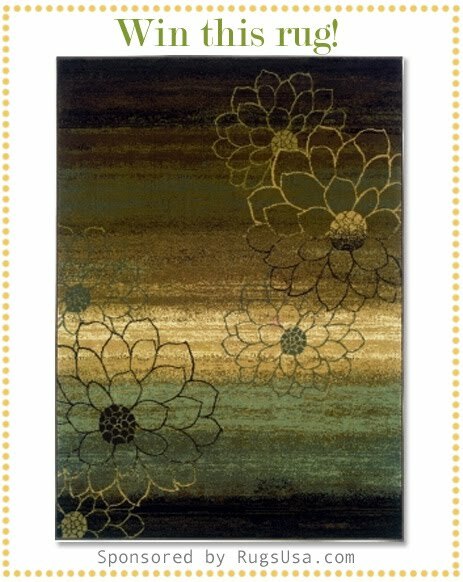 I would loooooove to put one of these rugs in my dorm kitchen! It would definitely bring a sense of style into a very institutionally designed area! WOW! 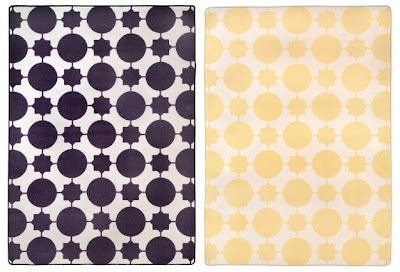 i've never liked rugs much except for in the bathroom and things like that, but i have about 20 on my "need" list! :) as it happens the one being given away goes PERFECTLY with my bedroom! 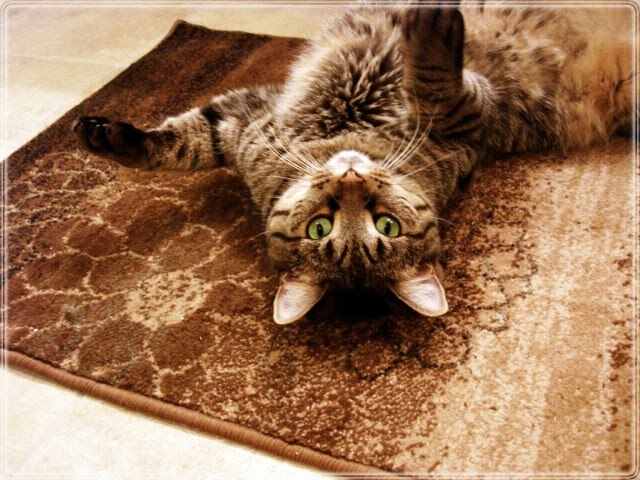 my kitty would love it too, the rug in the bathroom is one of his favorite spots! 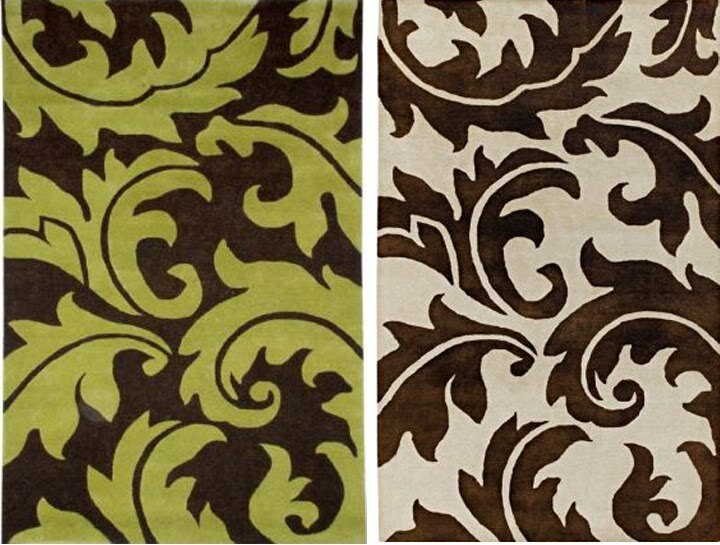 Love these rugs!! 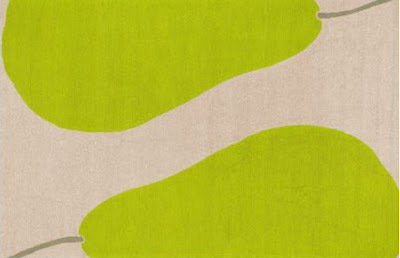 Would love to get the Patio & Porch Collection Outdoor " Whirlwind Rug". This rug would look so great on my patio! Thanks for showing us this great site! I heart rugs!!! They change a room in an instant and are so much fun! 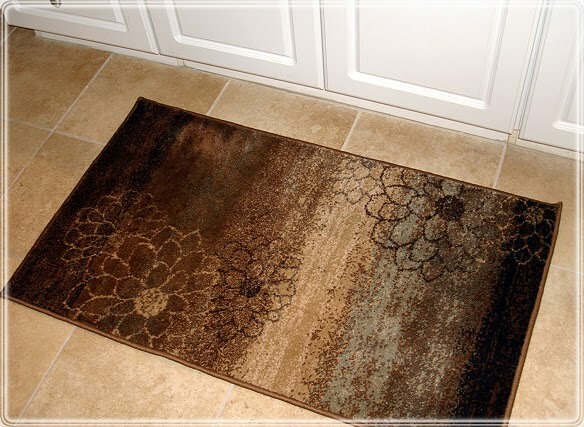 The rug you are blessing someone with is beautiful and perfectly matches my style :) I think I would put it in the entry way to my home, it would be much better than the very simple plain rug I have now. I really like Rugs USA simply because of their wide variety of rugs. I would love a rug for our new kitchen! 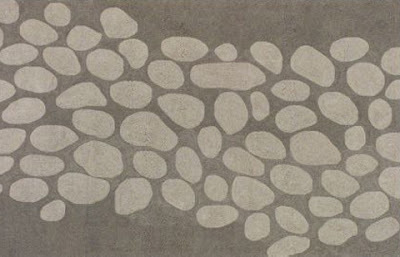 We are moving next week and I would love to start off with such a stylish rug. 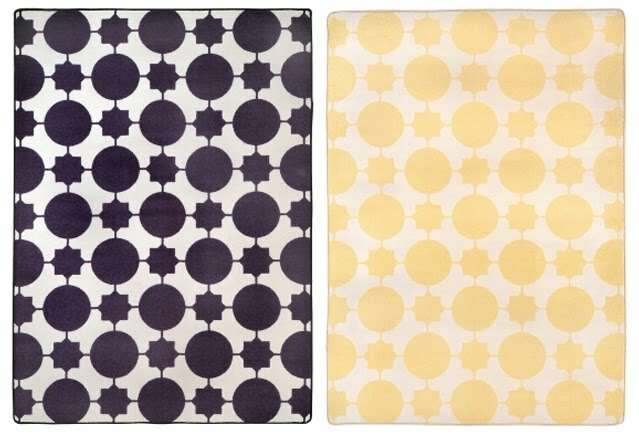 I'd love the Milliken Black and White Collection Vibe Techno Black Rug! I too am totally in to chevron designs right now. It would fit perfect in my living room. I'm in desperate need of an update! Whoops forgot to say I also posted the link on my facebook page! That rug is perfect for my bathroom as we are getting the floor redone in a rich chocolate brown. Will add to my facebook so everyone can see this fabulous brand! i would put this in front door. Those are some super cute rugs! I'd definitely use this one by our front door, and our kitty would be just as happy lying on it all day. How cute, i would put it in the entryway for all to see as soon as they step inside, thanks, they have a lot of great rugs over there. I would love to put this in my entry hall. The colors go great with the new rug I just purchased for the living room.